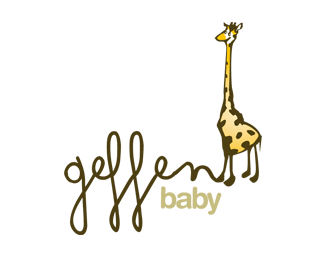 Geffen Baby is deeply involved in every single step of the manufacturing process in order to ensure that their product is perfect. 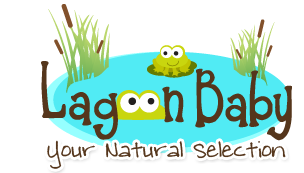 They began as Los Angeles-based textile manufacturing company that saw a need for natural baby products. They manufacture the textiles they use themselves at their own plant in their own backyard to ensure that they have a hand in on every step of production from start to finish. 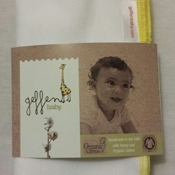 Geffen Baby decided to improve their fabrics by adding more hemp to the content, becoming the only fabric in the industry to have 60% Hemp and 40% Organic cotton. In doing so they created a performance fabric that is not only more durable, but also more absorbent. After countless hours and late nights of studying all there is to know about babies and reusable diapers. 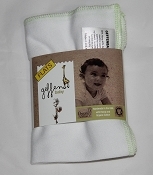 Geffen Baby has gone above and beyond to improve all aspects of some of the best selling diapers on the market today. 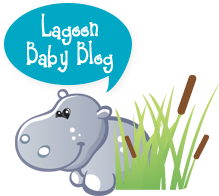 They have created the only Universal diaper inserts with an absorbency level system unique to them and especially designed to fit every baby’s needs.